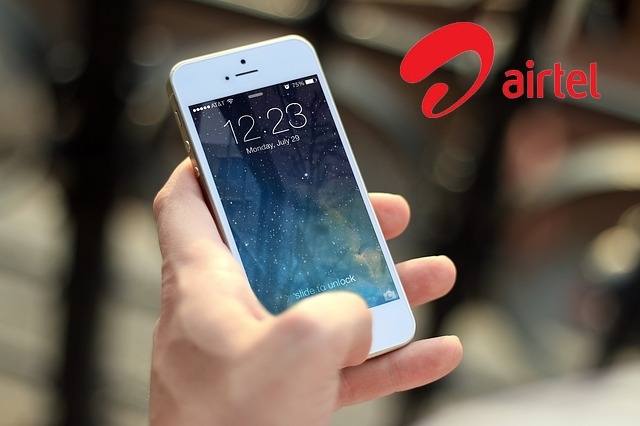 Airtel is a popular telecom company in India. Here we sharing Airtel customer support number and E-mail addres for postpaid connections. All circles included. Also see our previous post "Airtel USSD codes". Please use our share buttons!